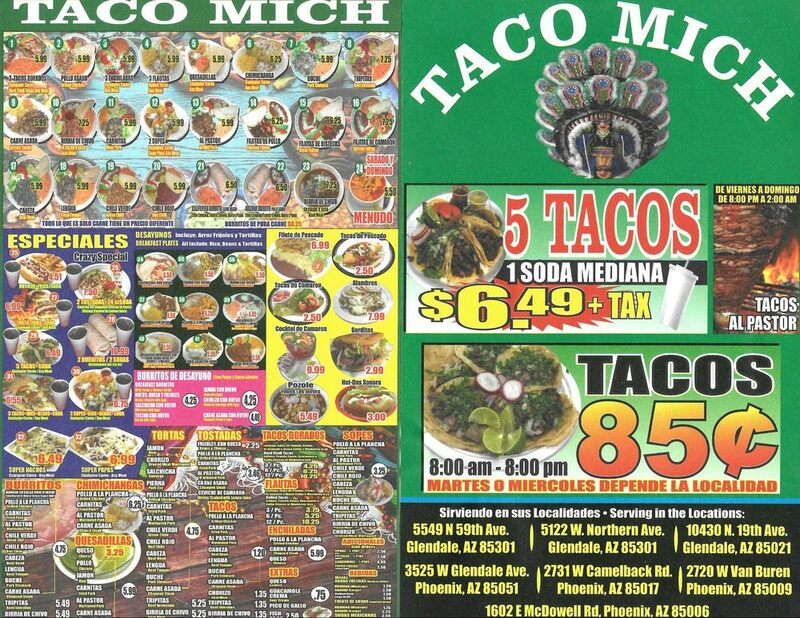 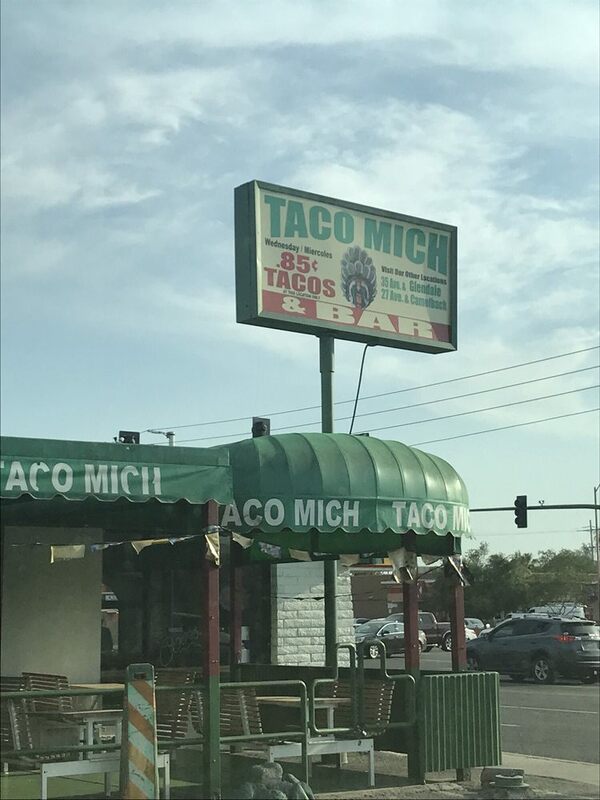 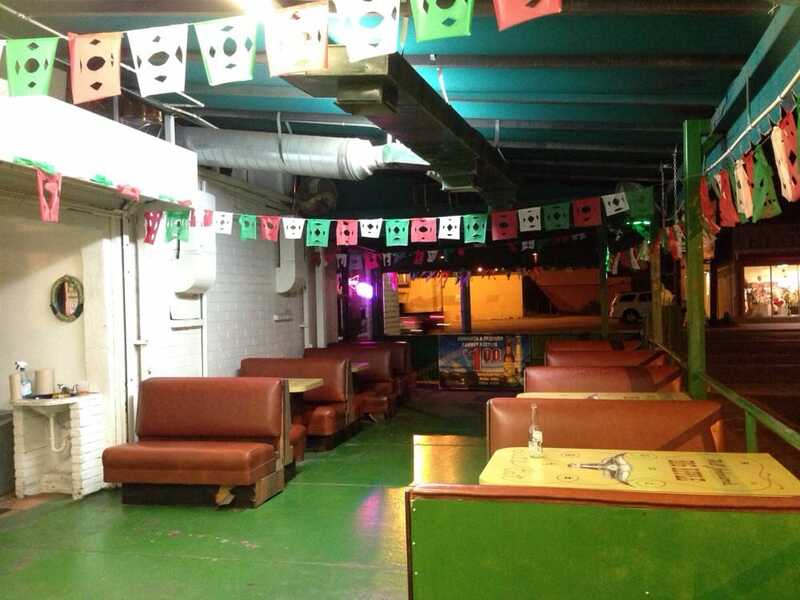 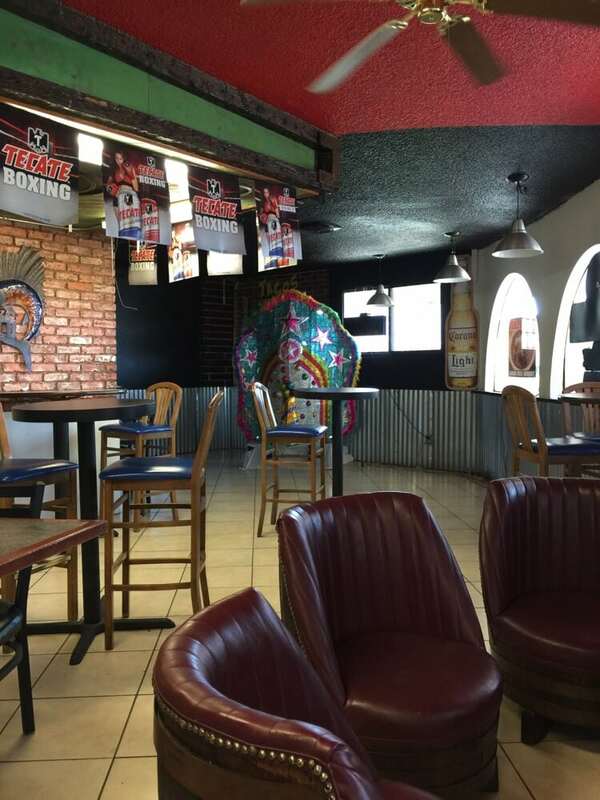 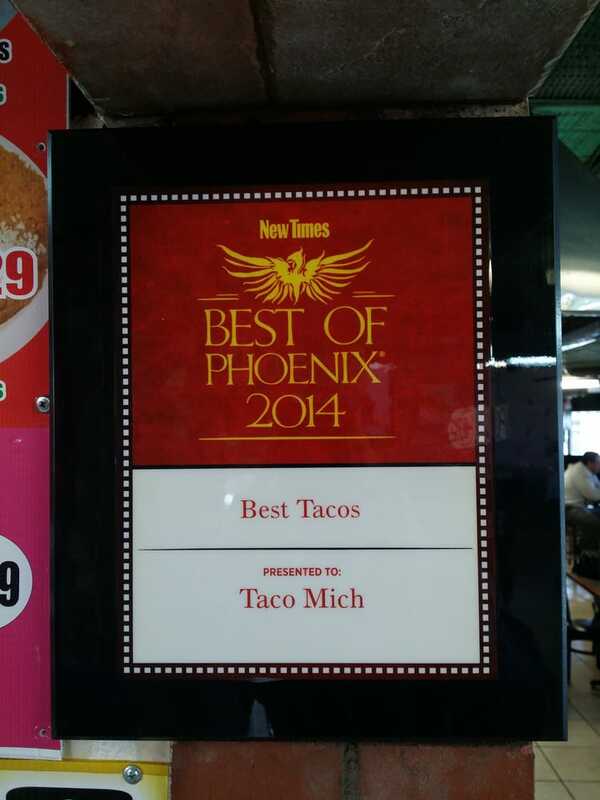 Taco Mich is an authentic Mexican restaurant in the heart of Phoenix, AZ. 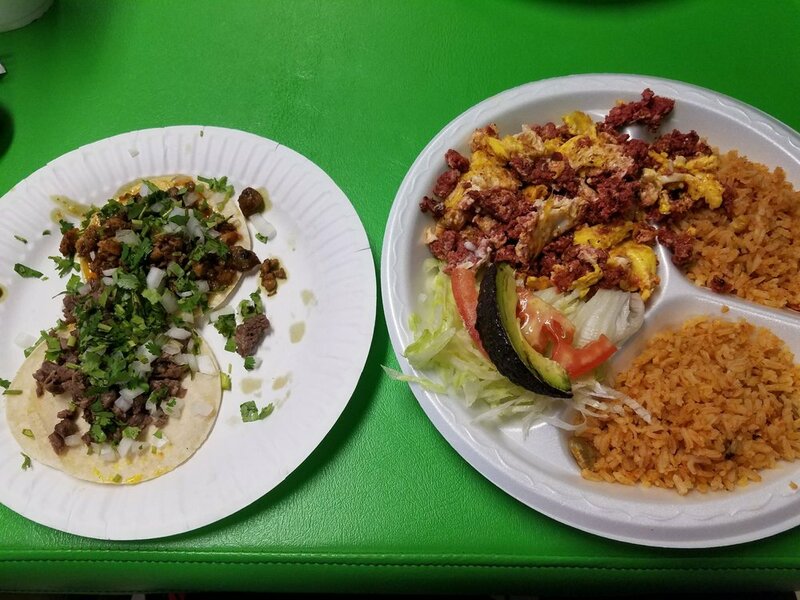 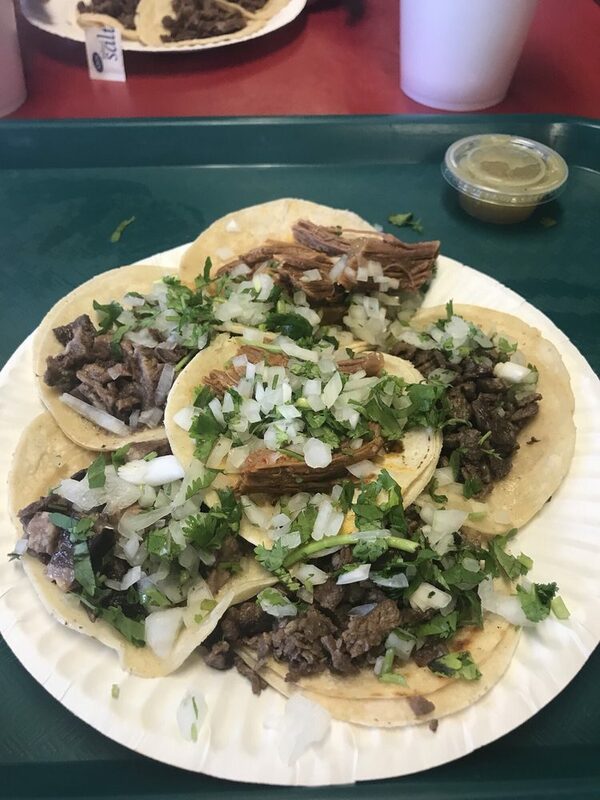 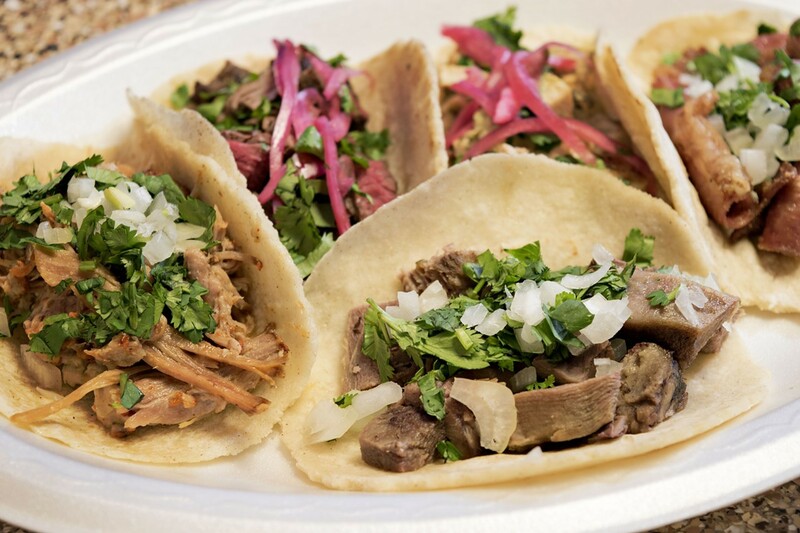 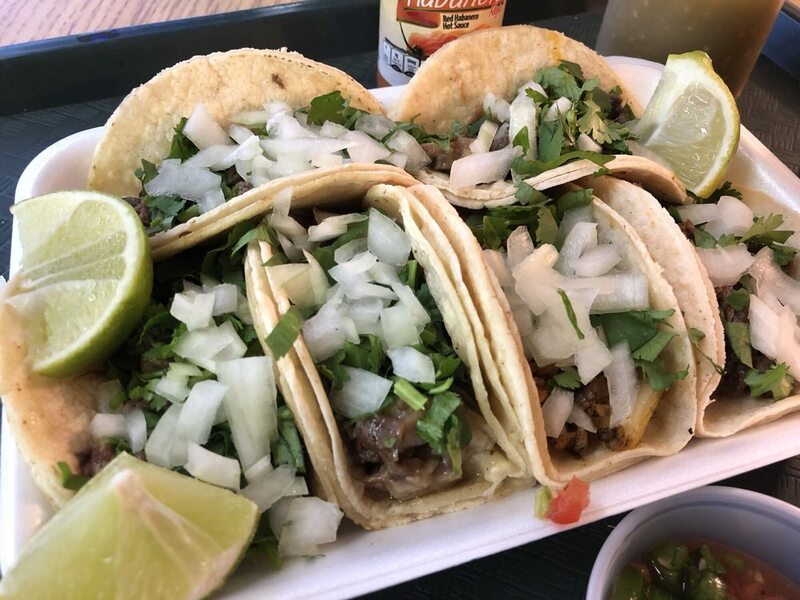 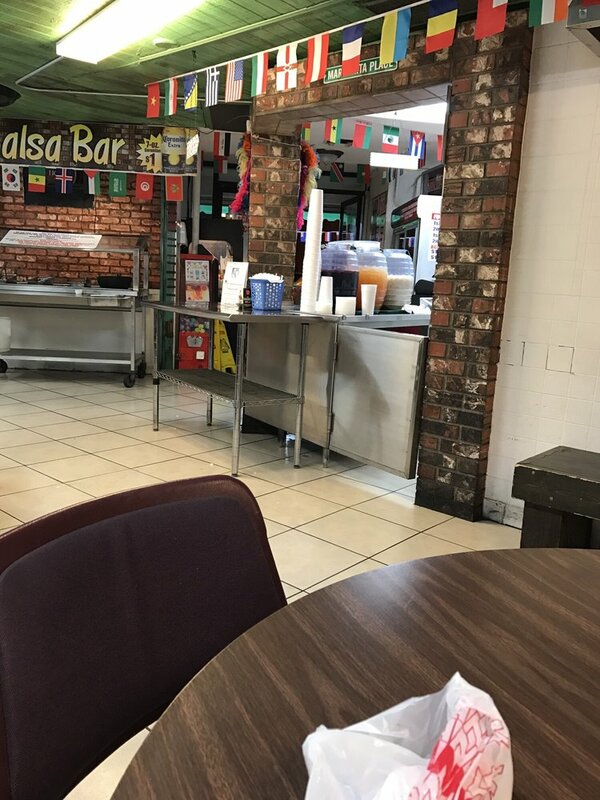 Any food that embodies the Mexican cuisine from; Carna Asade Tacos, to fresh made Ceviche, this restaurant will cater to all of your Mexican food cravings. 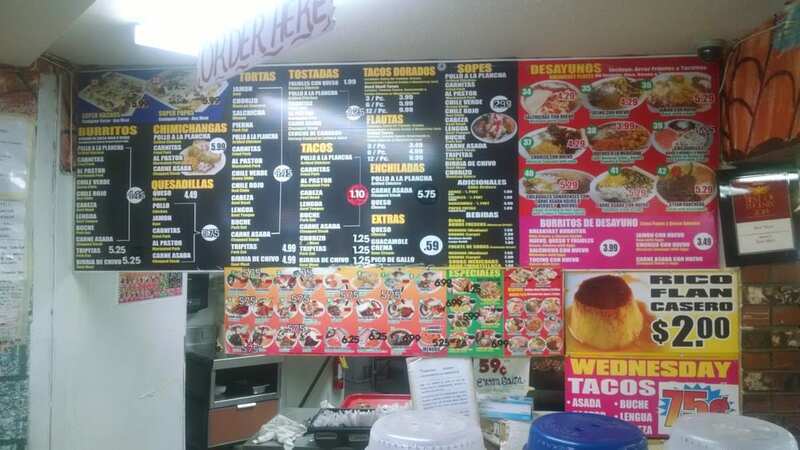 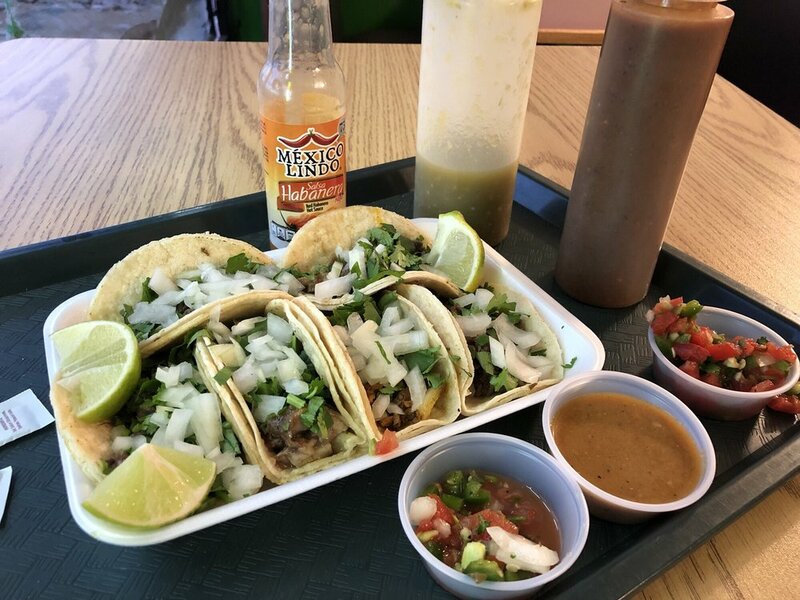 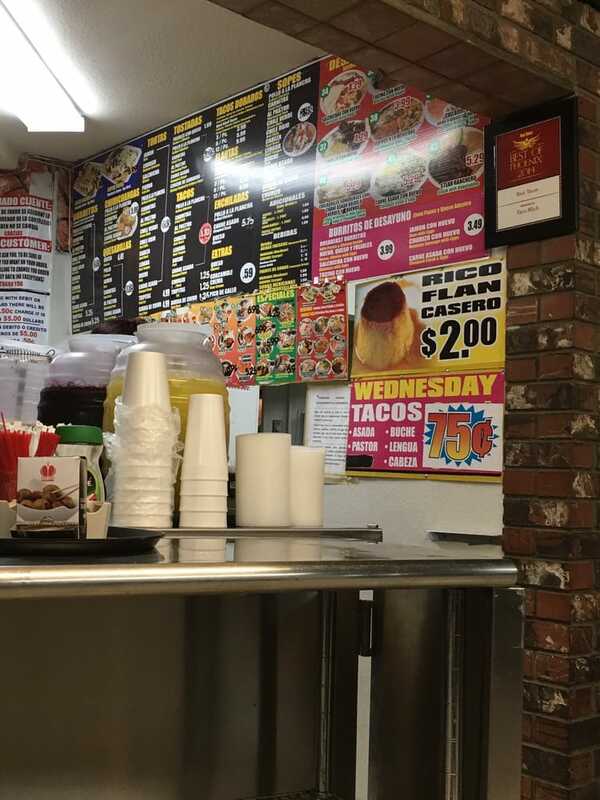 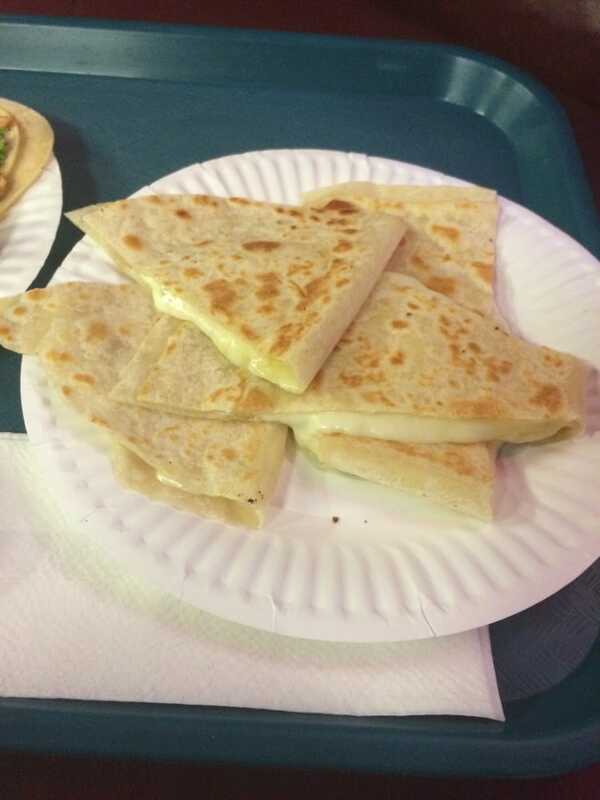 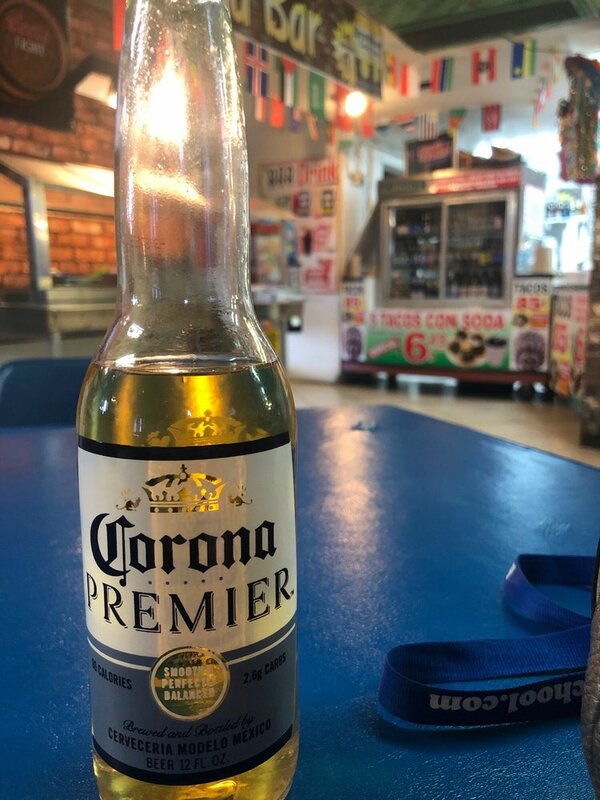 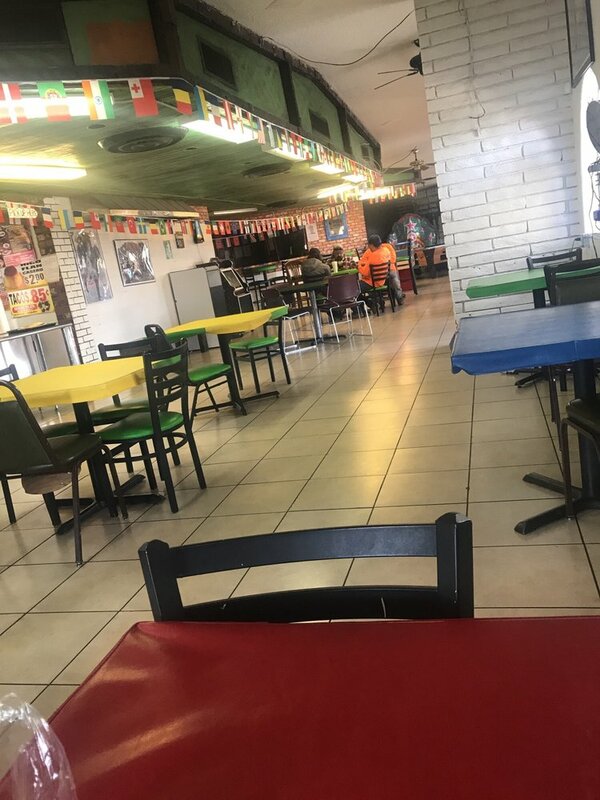 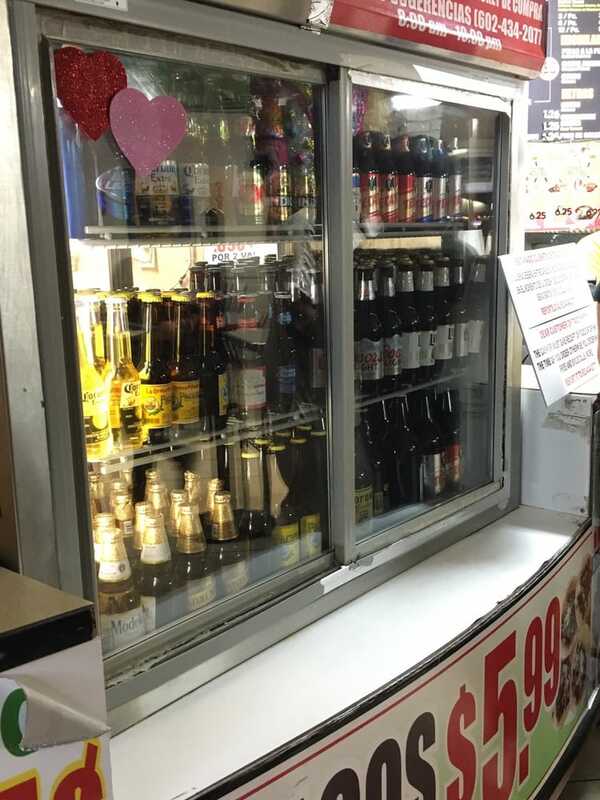 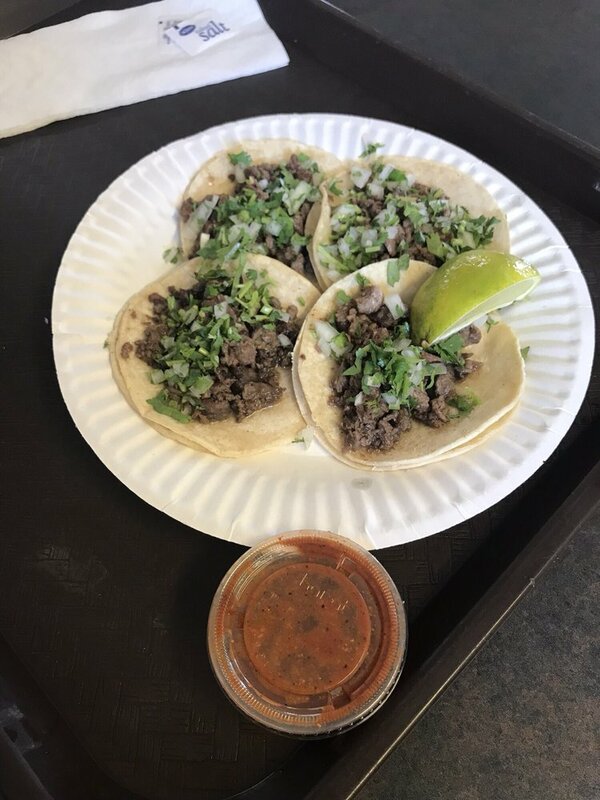 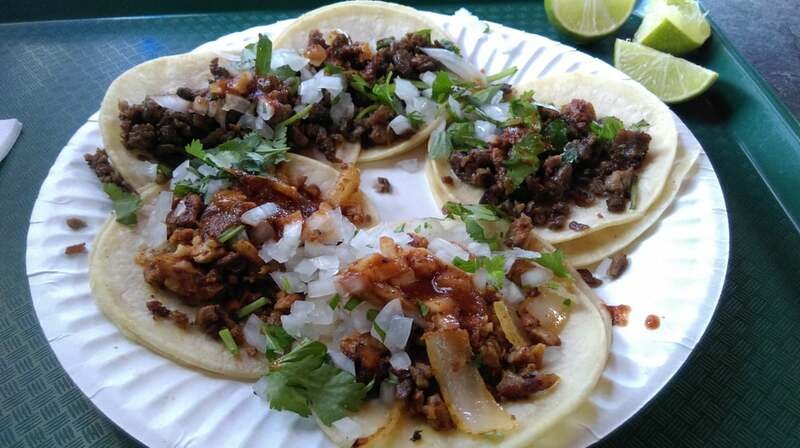 The tacos & burritos are cooked fresh daily and this eatery is definitely a must!